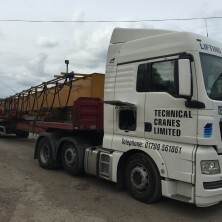 In addition to our flatback wagons that have a 1.5 tonne payload for carrying small structures and hoist units to site, we operate 44 tonne tractor units with flatbed trailers and extendable trailers to Transport Cranes. 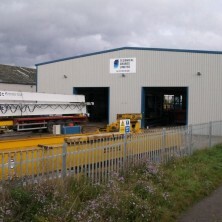 This allows us to transport cranes with spans in excess of 30 metres to our client’s sites and tens of tonnes of gantry steelwork for site installations. 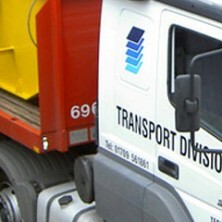 Operating transport in-house allows us the flexibility on installation and assurance of delivery when required.